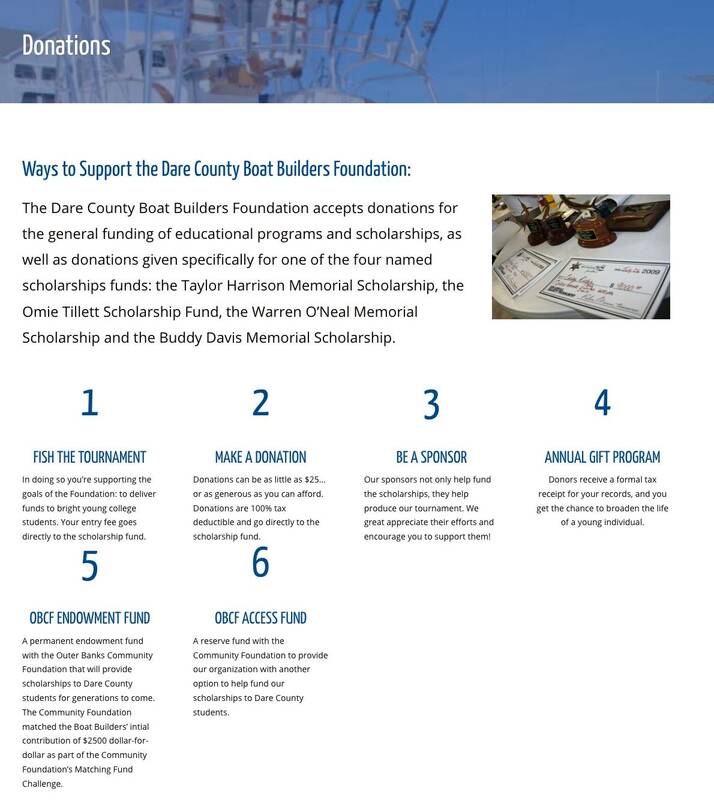 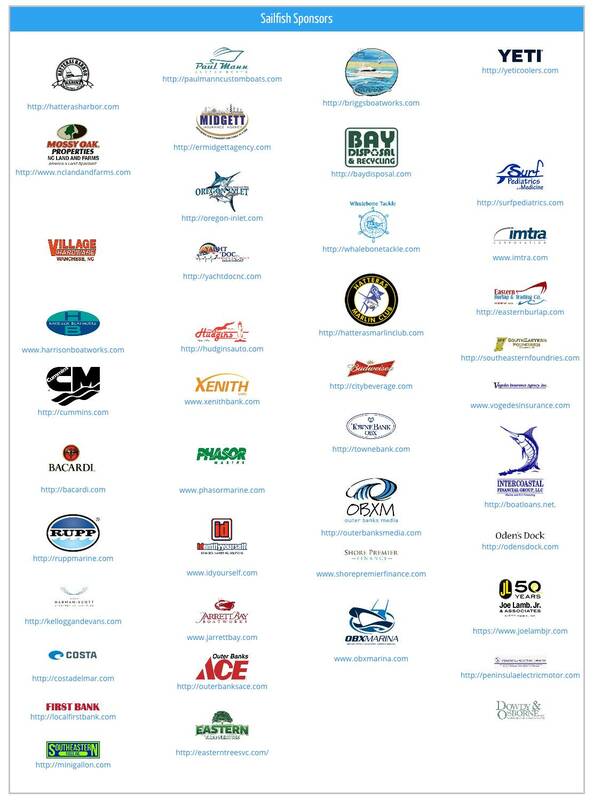 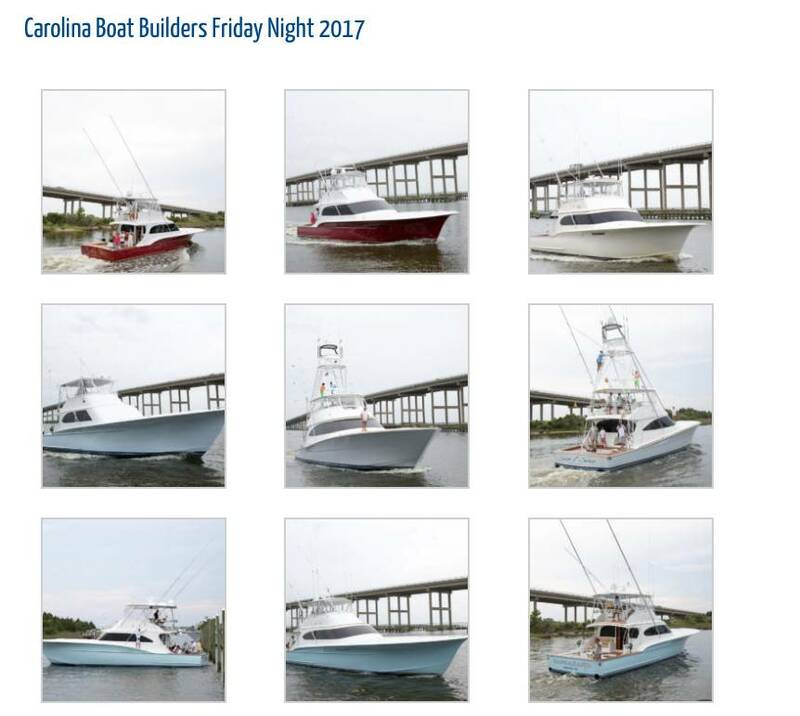 Dare County Boat Builders is a non-profit foundation operating on the Outer Banks of North Carolina. 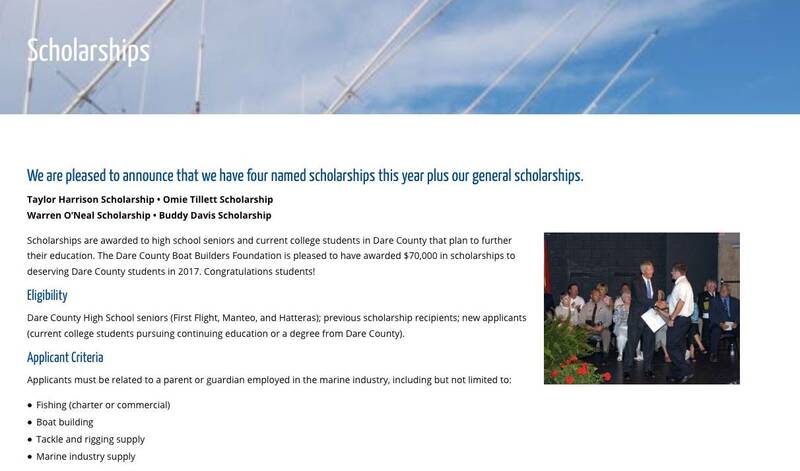 They are dedicated to giving back to their community by way of educational scholarships. 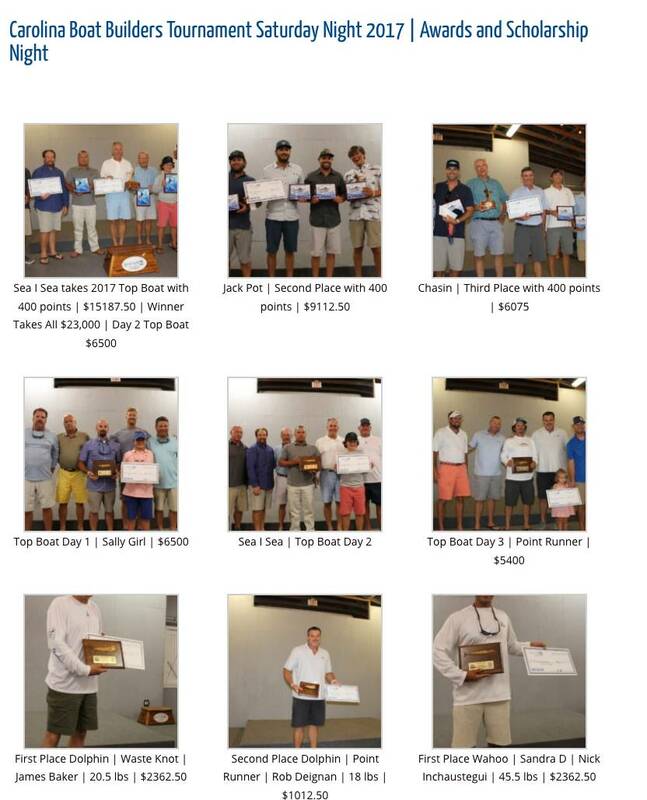 We were asked to transfer their site into an easy-to-use content management system so that administrators can update text and install new image galleries for their yearly fishing tournament. 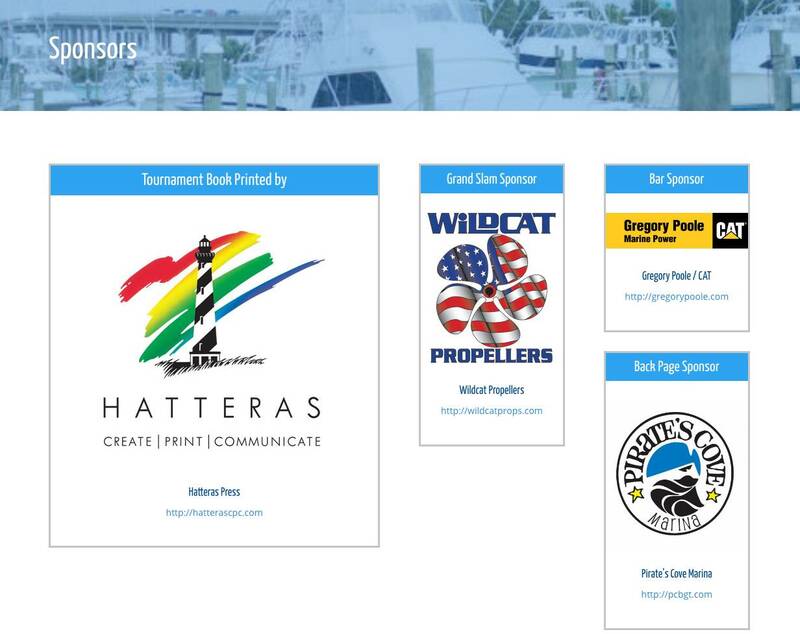 We rebuilt the site in WordPress utilizing their easy to use admin interface for the site administrators to maintain the website. 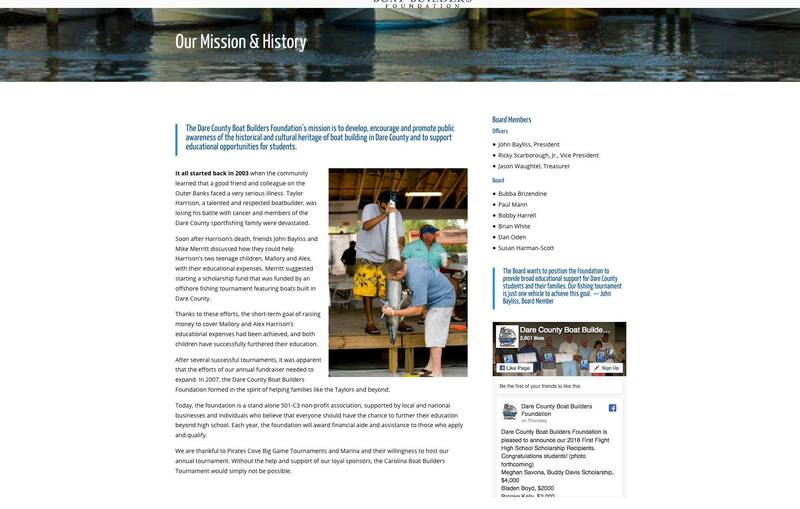 The website features a full width slideshow on the home page that showcases the Foundation’s mission and events. 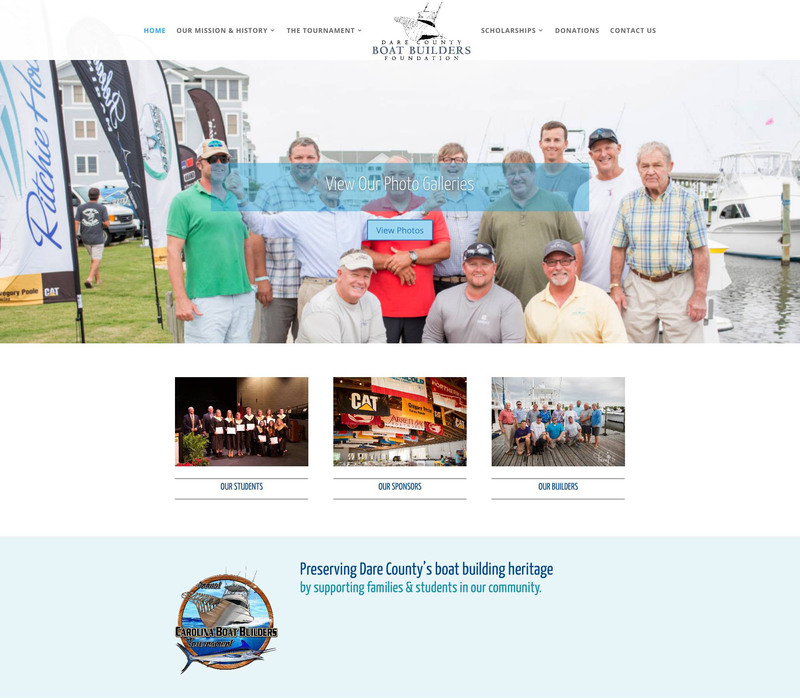 It was important to them that they reach out through social media so we helped them integrate their Facebook, Instagram and Twitter social media accounts into their website. 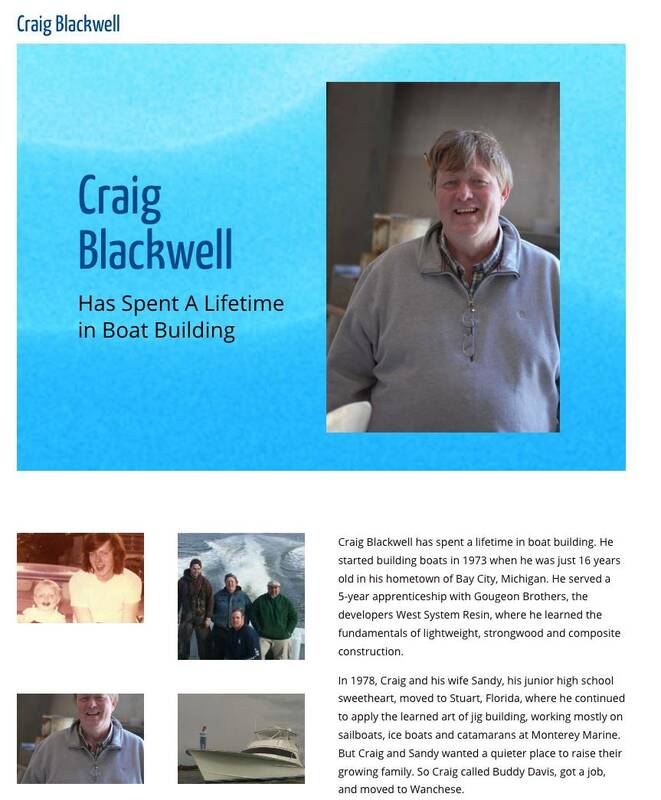 The blog page allows them to post relevant content for their readers while taking advantage of the SEO benefits of having updated relevant content hitting the site on a regular basis. 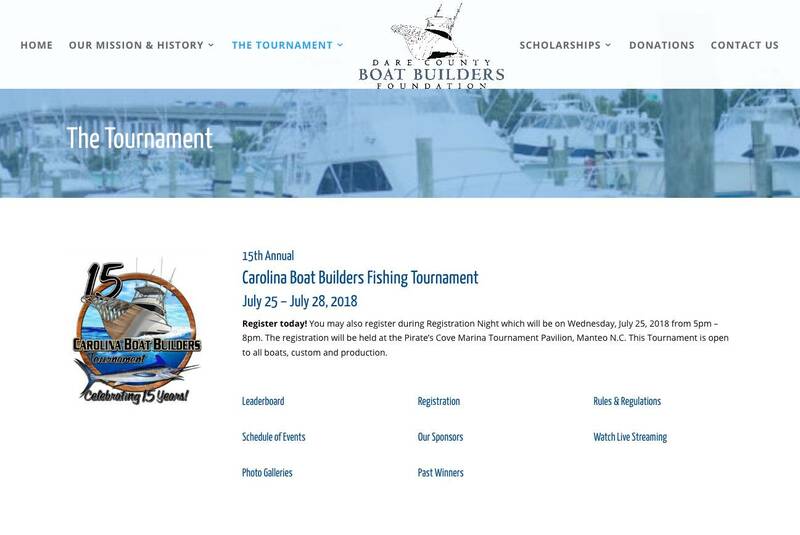 The Tournament section features an editable leaderboard, rules and regs, schedule of events, sponsors page updated every year, photo galleries, and an online registration. 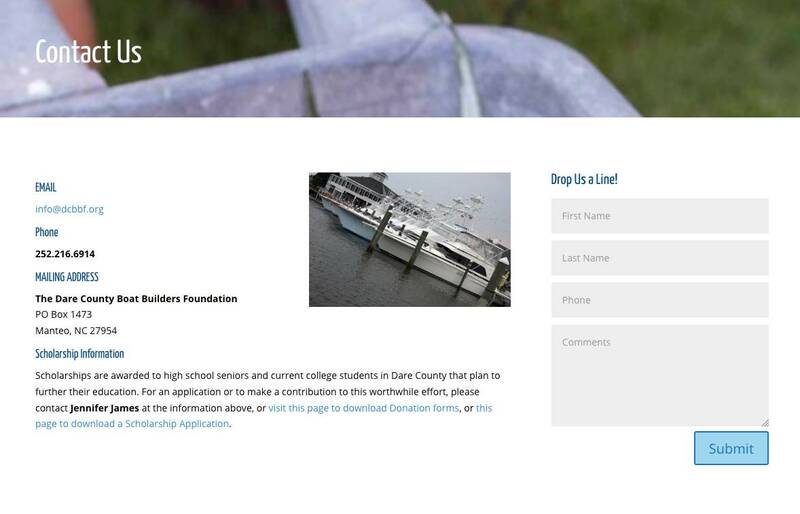 We also helped them integrate their Paypal account into their site so they can take donations to their cause.